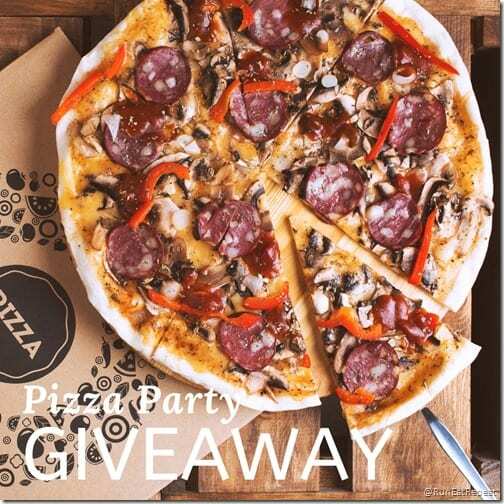 Since I’m swamped until then I supposed a fun lil pizza party would be a nice succour prize. 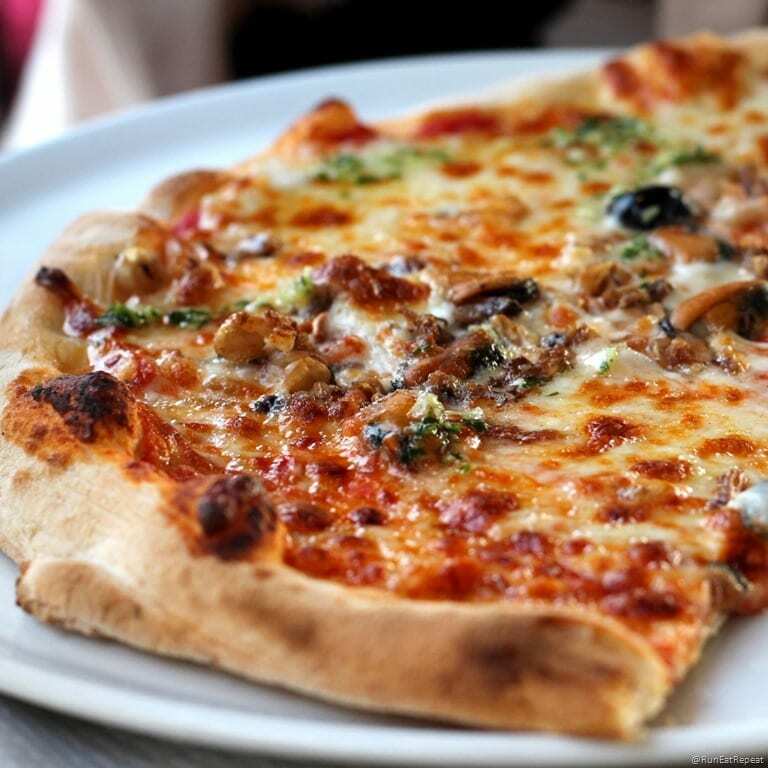 And I’m devoting one RER follower pizza for their own party! New giveaway up now on the @RunEatRepeat Instagram feed for a fun pizza giveaway. Enter to win $50 for pizza. You pick the place and I’ll send you a gift card or e-gift for the prize sum any other way if needed. GIVEAWAY!! 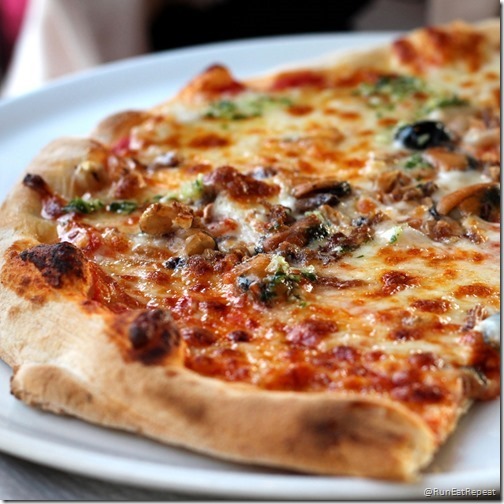 WIN $50 for PIZZA! I’ve been get a lot of required to be schedule a #RunEatRepeat Meet Up! Run Meet Repeat? Anyway … I wish I could have an epic working and feeing Pizza Party with you … and maybe one day we will! Until that happens- I’m giving 1 win their own Pizza! 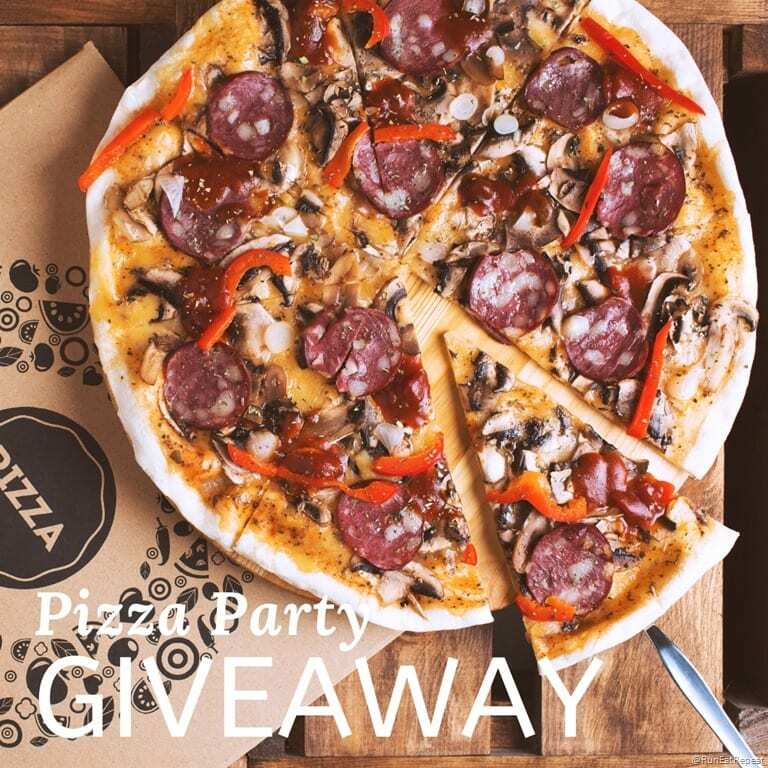 Enter to win $50 for your own pizza party. To Enter: 1. Follow @RunEatRepeat on Instagram and Like the corresponding giveaway post. 2. Commentary with your 3 favorite pizza toppings. 3. ( optional) For additional entries tag a friend( and if they win maybe they’ll share ). Use separate comments per friend- as many as you’d like. Ends 3.22.19 9am PST. Open to US residents merely. Giveaway is not sponsored by or to be associated with Instagram. Opportunities of winning based on number entrants. Winner will be contacted via DM 3.22.19 and must claim prize within 7 days or alternate winner choice. Winner to receive gift card to a local pizza restaurant or e-gift for the prize amount unless other arrangement worked out. The post I’m Buying You Pizza- Fun Instagram Giveaway seemed first on Run Eat Repeat.